We Look Forward to hearing from you. 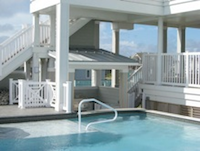 If you need assistance about a OBX Pool and Spa on the Outer Banks Feel free to contact us for a free consultation about your pool and or spa problems. Or you may just need some advice to get your Aquatic Environment back on track.